So over the years I've been dabbling in a few music projects, and this is a band I've most recently been part of. 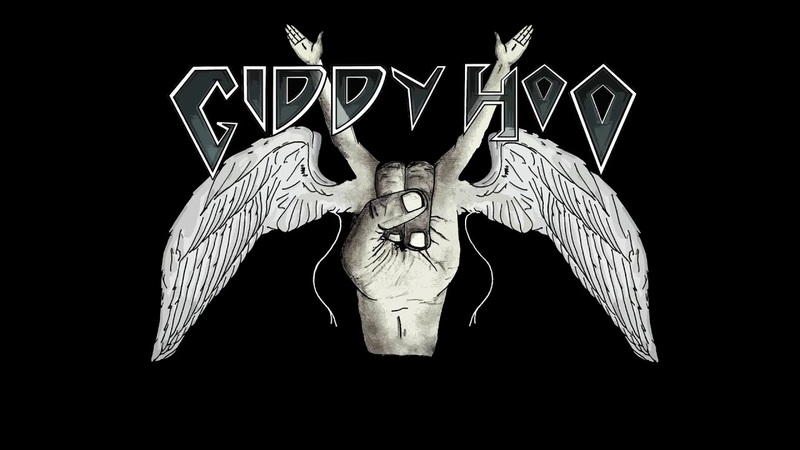 We're called Giddy Hoo, and we're a 'Classic Rock' band. we've got 2 songs out and I'm gonna force you to watch em now. I play the bass in the band, and unfortunately I joined the band the year after they released this official music video so you wont get to see me make a fool out of myself just yet. The first one's called 'Why should I scare" and It's semi popular in our scene. Damn. The first song is ok, but that second one is fire bro. Found your facebook page and liked it. Let me know when your album drops and I'm all over it. The second song is really good, haven't listened to the first. Great job keep it up. Oh thanks man. yeah that song was the first song ever written by our front man when he was 17. we've come a long way, and there's plenty more to come. Also really appreciate the fb share. No problem, mate. It's good stuff. I hope to see more from you guys soon.